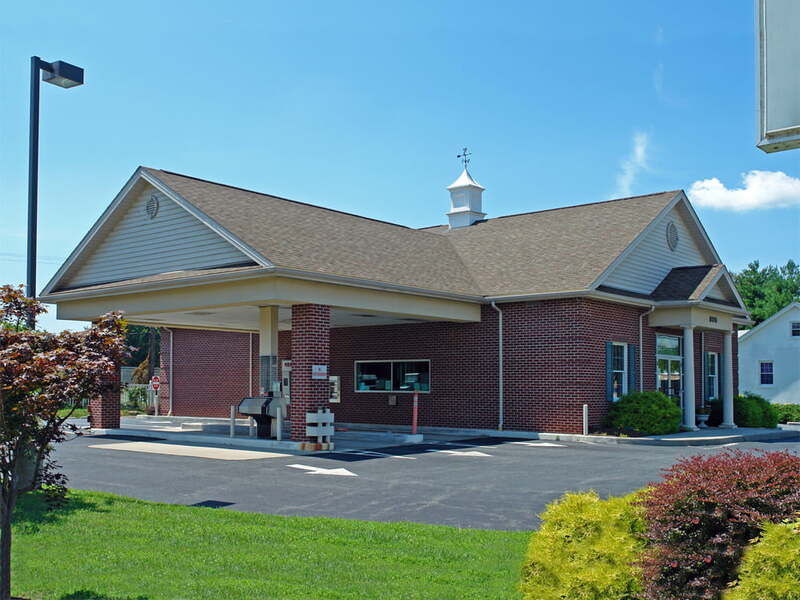 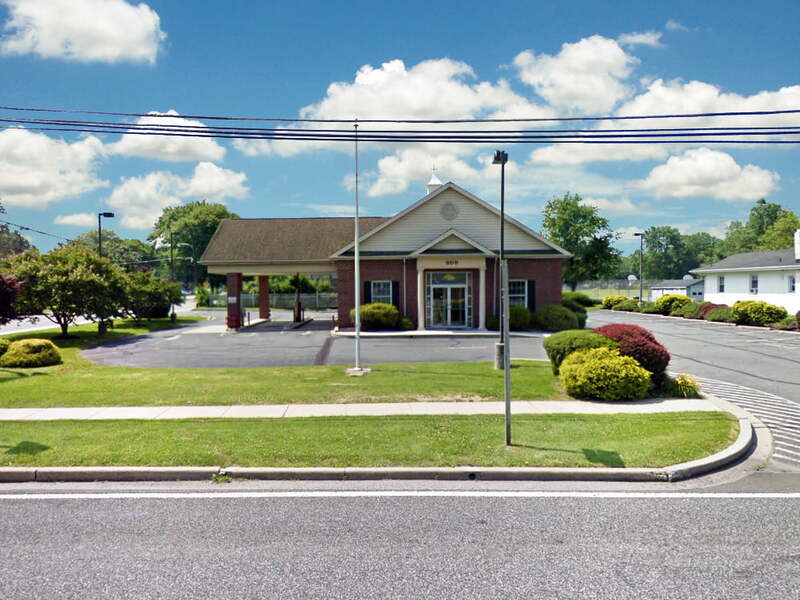 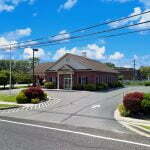 MacKenzie Retail, LLC is pleased to present the opportunity to buy or lease this turn-key retail/bank building at 800 Revolution Street in Harford County's Havre de Grace, Maryland. 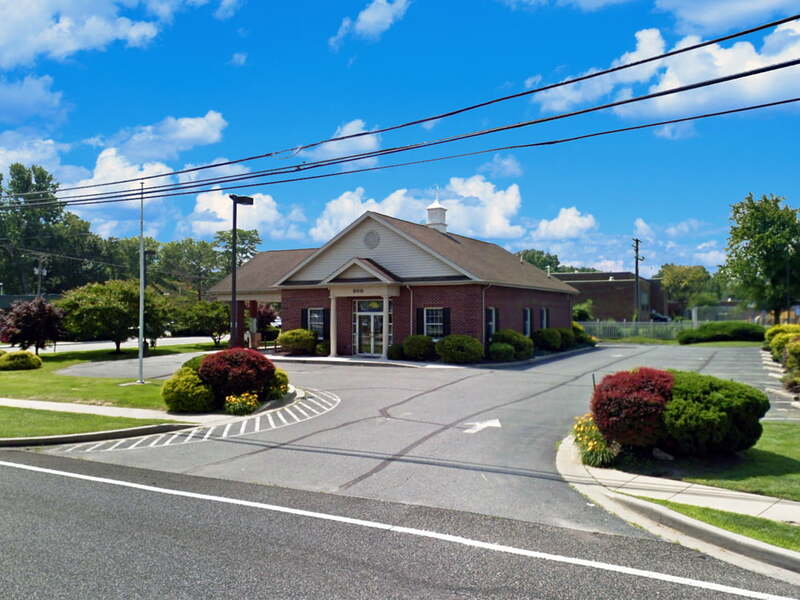 This 2,315 sf building, built in 2000 and featuring a 3-lane drive-thru, sits on .46 acres and features surface parking for up to 12 vehicles ±, with an existing pylon sign available. 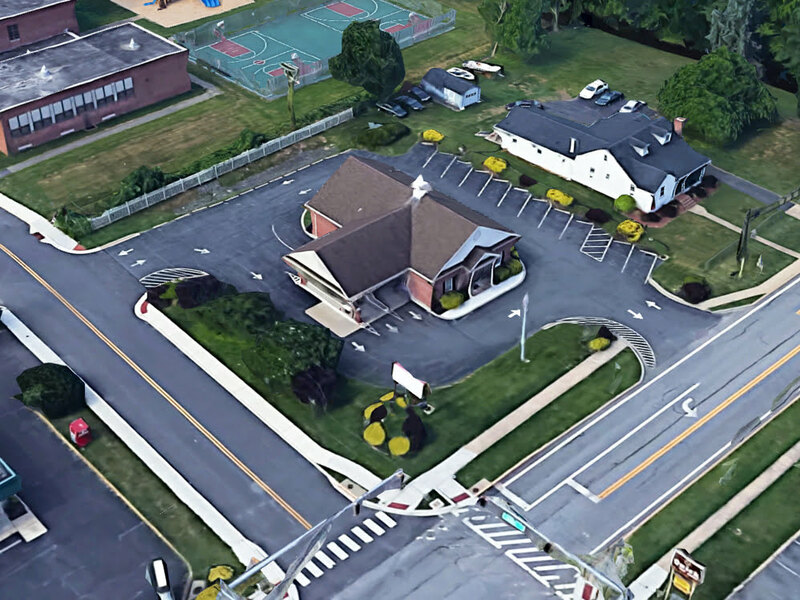 The corner property is situated at the signalized intersection of Revolution and S. Juniata Streets, with curb cuts on both. 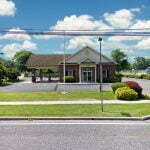 The site also sits within a Maryland Opportunity Zone.